Day 20 of the challenge from Books and Cupcakes! I have read and listened this book so many times! I love Neil Gaiman so much and this was the first book I ever read by him! 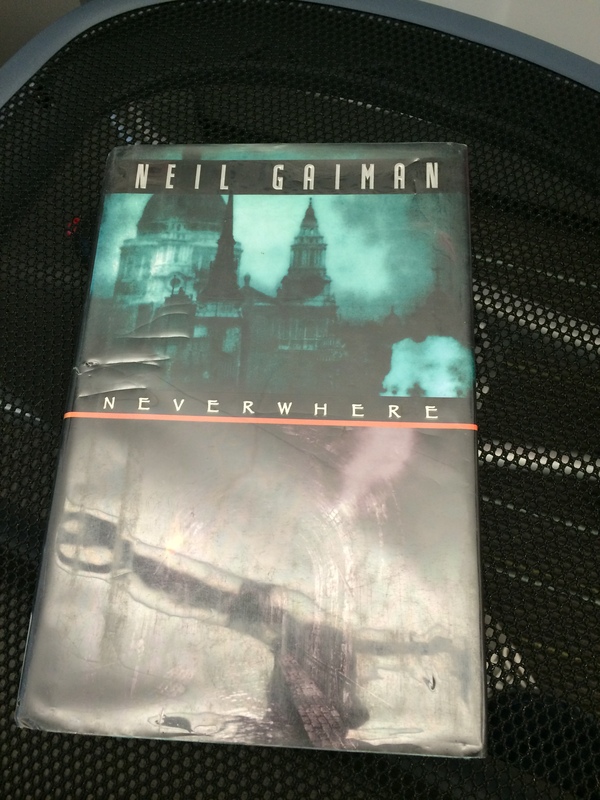 Neverwhere by Neil Gaiman.